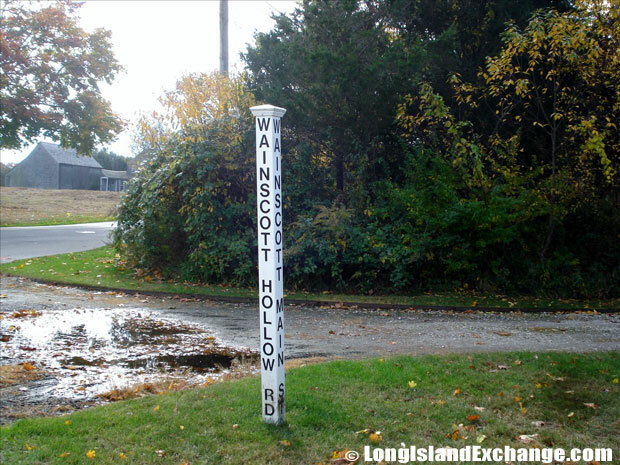 Wainscott is a hamlet and census-designated place located in Suffolk County, on the South Shore of Long Island, New York. It is within the Town of East Hampton on the border with Town of Southampton, and it is also listed on United States on Geographic Names database as Midhampton although the name is not used locally. The county seat is Riverhead. The neighborhood has a total area of 7.3 square miles, of which, 6.8 square miles of it is land and 0.5 square miles of it is water. Wainscott encompasses the Atlantic Ocean to the south, the village of Sagaponack on its west, and on the east is the village East Hampton. 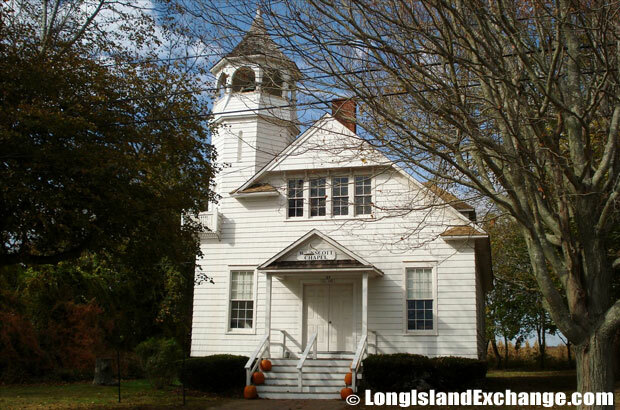 Wainscott Chapel, dating back to 1796, is located on Main Street and was originally the first schoolhouse, church, and Town hall. Acres of farmland in Wainscott. As of the 2010 census, there were 650 people, 264 households, and 148 families residing in the CDP. The median income for a household in the CDP was $82,083, and the median income for a family was $79,375. Wainscott ZIP Code is 11975. Area Code is 631. The latitude of Wainscott is 40.936N. The longitude is -72.243W. It is in the Eastern Standard time zone. Elevation is 23 feet. 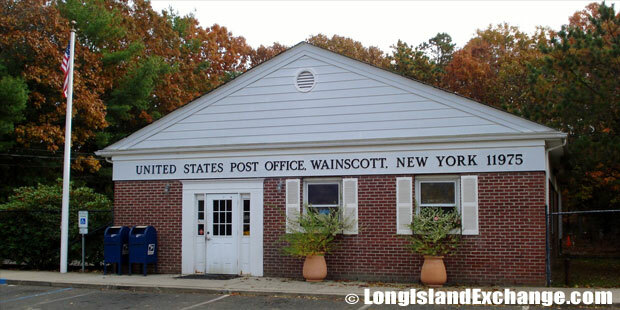 Post Office in Wainscott, New York. Wainscott Hollow Road and Wainscott Main Street. The neighborhood was originally named after a Wainscott, Kent north of Maidstone, England, an area memorialized in Charles Dicken’s Great Expectations and from which most of the early settlers of the East Hampton came from. In 1688, another settler named John Osborn was arrived in the area. He has been farming Wainscott land for more than 10 generations. Wainscott was the only hamlet probably best preserved its rural charm, despite new, expensive housing that has eaten away some of the potato fields next to the ocean. 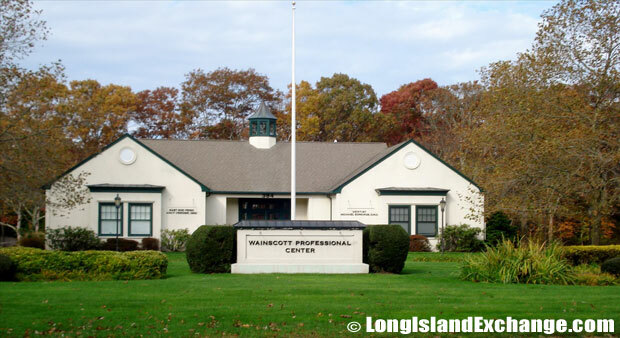 Wainscott Professional Center owned and managed by Wainscott Professional Centre LLC. The Georgica Association, a private group that was responsible in building handsome places on large lots at Georgica Pond, and also established Wainscott’s reputation for style and privacy in the 1890s. The association drove changes in the road patterns to preserve that privacy. During World War II, they took the landmark windmill now on its property off Beach Lane. It had been constructed in Southampton in 1813, lent to Wainscott in 1852 and then prompted to Montauk in 1922 by private interests. Wainscott School, established in 1730. 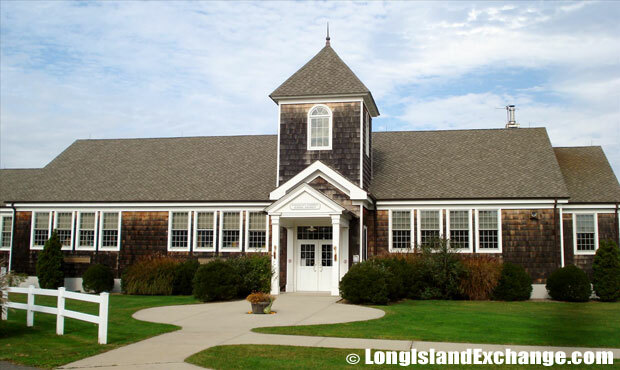 The Wainscott district is one of the state’s smallest; just one school with an enrollment of about 15 students in kindergarten through third grade. The racial-makeup of Wainscott comprises of 90.45% White, 4.14% African American, 0.32% Asian, 1.91% from other races, and 3.18% from two or more races. Most of its resident’s ancestries were Irish, German, Italian, English, Russian, French, Polish, Dutch, and Mexican. Wainscott is served by the Wainscott Common School District which only has 14 students. The hamlet is also home to a one-room schoolhouse (grades 1 to 3). There public schools spend at least $21,308 per student. The average school expenditure in the United States is $6,058. There are about 8 students per teacher in the area. 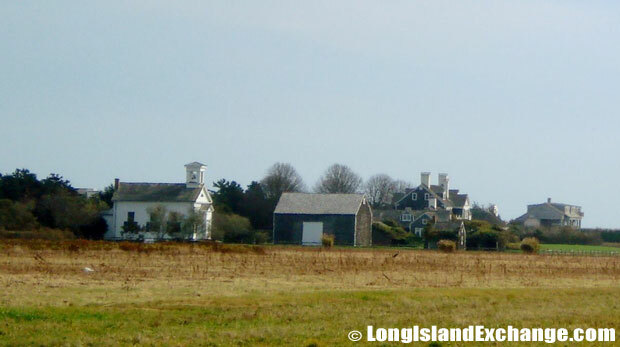 Wainscott has some of the most expensive property in the world. Compared to the rest of the country, Wainscott’s cost of living is 124.77% higher than the United States average. 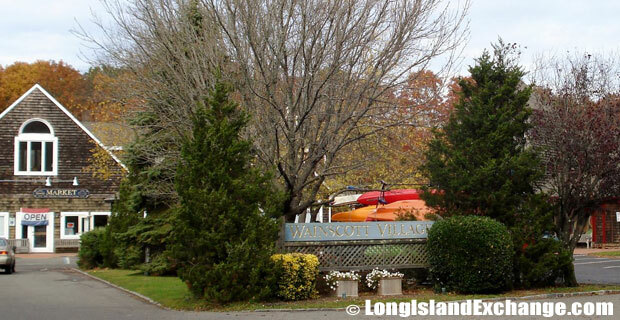 Most of the housing units in Wainscott are occupied by their owners, not by renters. The Main Beach Surf and Sport on Montauk Highway are the famous attractions in town that offers lessons, equipment rentals, and tours. There are also several boutiques and eateries that are scattered throughout the area.